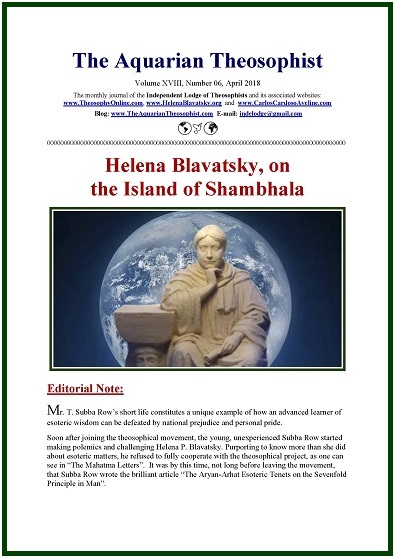 The opening article in our April edition is “Helena Blavatsky, on the Island of Shambhala”. 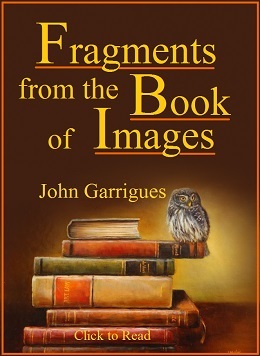 On pages three and four, you find the note “How Vanity Paves the Way to Disaster: Practical Effects of Outward Praise”. Page four presents “When Truth Prevails”, and “Good Will, from a Marriage to a Civilization” is on page 5. * The poem “Forever Will Find You”, by Collie Ryan. The 18-pp. 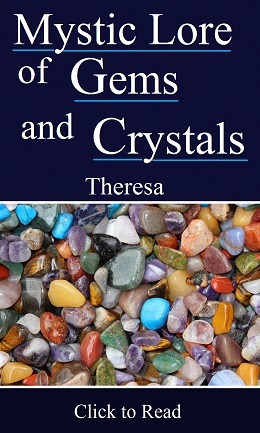 edition includes a List of the New Items recently published in our associated websites.